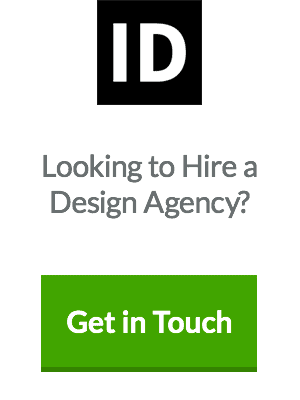 Productivity is so much more than a buzzword for freelancers and project co-coordinators alike. Staying productive can sometimes be harder to achieve than it should, especially when working in a busy office. With no boss looking over your shoulder you need to keep your eye on the ball to stay on track and meet your targets and deadlines. You only have yourself to blame if not exceeding your expectations, and your business will drop if you suffer from productivity issues. Getting distracted with all those other things that can creep into your day isn’t going to cut it for attracting new clients. And how come to that task for left looking right at 2 am now needs more work in the morning? If you are new to working from home, you probably haven’t noticed your apartment looks a lot cleaner these days. And you now know all the best before dates for your fridge items. You have made a complete turnaround in your day to day schedule, so staying focused on not letting your standard of work drop is now your number one priority. The good news is that, as a freelancer, you now have a whole army of mobile apps ready and waiting for your requirements. You need to take heed and find the ones that will work best for you as soon as possible. The new generations of mobile apps are all better individually than all the systems you used for your Filofax, and the days of spreadsheets being used as organisers are over. It is time to discover just how good the latest raft of apps is. After all, it’s all about keeping up with and increasing productivity and getting help is always a reasonable option. 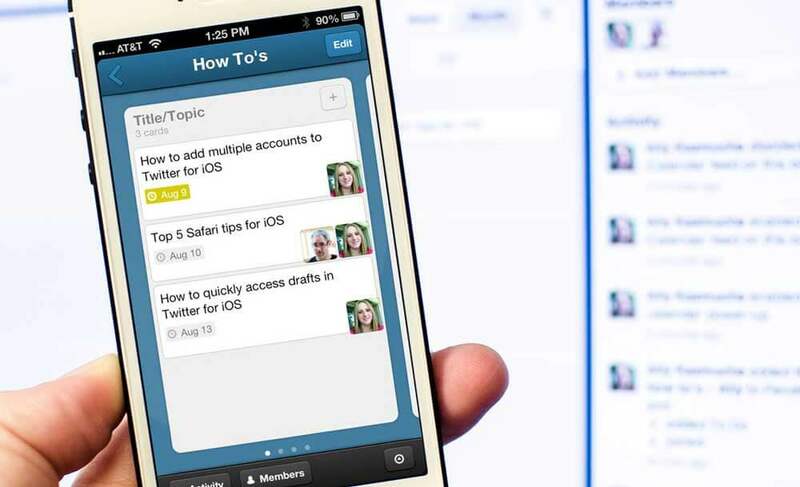 Any.do is a good looking task manager with a difference. 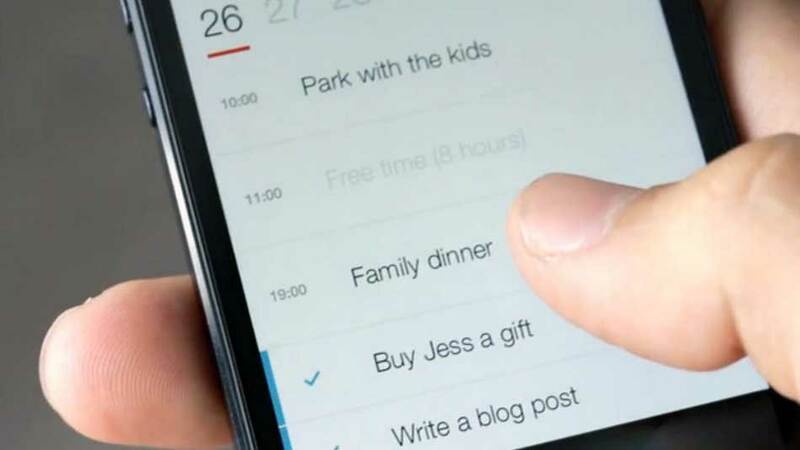 The big plus is a unique tool every morning to take you through your everyday tasks, so you don’t forget all your important tasks and meetings for the day. This friendly nudge every morning is called the Any.do Moment. You will get familiar with it until completely relying on it every morning like the assistant it has been designed. Abukai Expenses will make tedious expense reports a thing of the past. Your organisation would do well to employ this easy integration system for expense filing. Abukai Expenses works for both Android and iOS and has customisation laid on for many of the back-end financial software products. 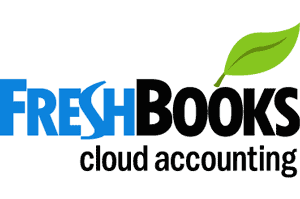 The app allows you to snap receipts on the go and feed them to your accounting system, so no information is lost. This is an excellent free app for time tracking. Rescue Time tracks how you spend your time and which apps you keep going back to use most. On analysis, you can ascertain everywhere you waste time and where you could be more productive. There are graphs and chart presentation of data to indicate where you need to change your ways. Writers, for instance, may be unaware they spend too much time on research than honing their writing skills. 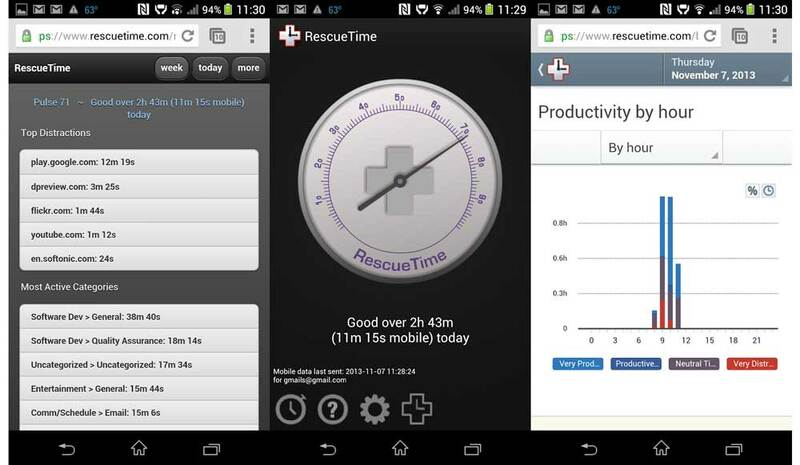 Rescue Time is a fascinating Android app for management. 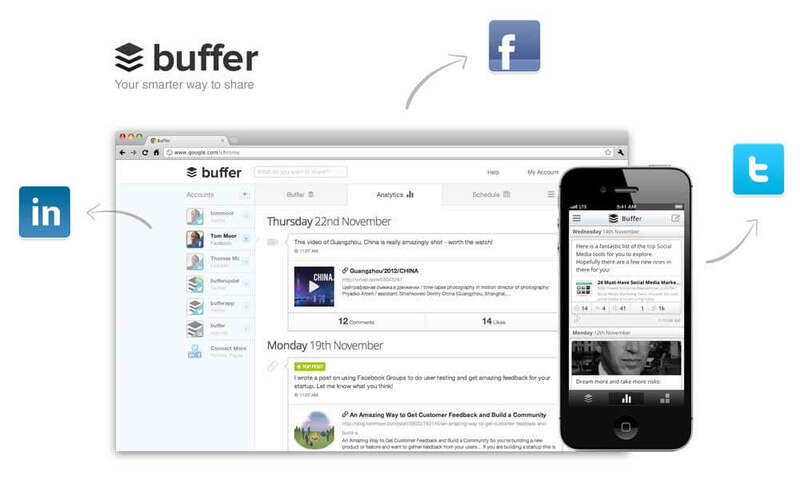 Social media freelancers should know about the buffer app. Buffer schedules all your social media posts to be done together. You can plan to put out your messages collectively for your Facebook posts, Google Plus posts, tweets, and LinkedIn posts. With one click you can update your aggregate work output simultaneously. Buffer is particularly useful for professional tweeters who need to co-ordinate better the timing of their tweets to stay timely and relevant. Productivity apps are featuring workplace collaborative tools more and more, and it is easy to see why. 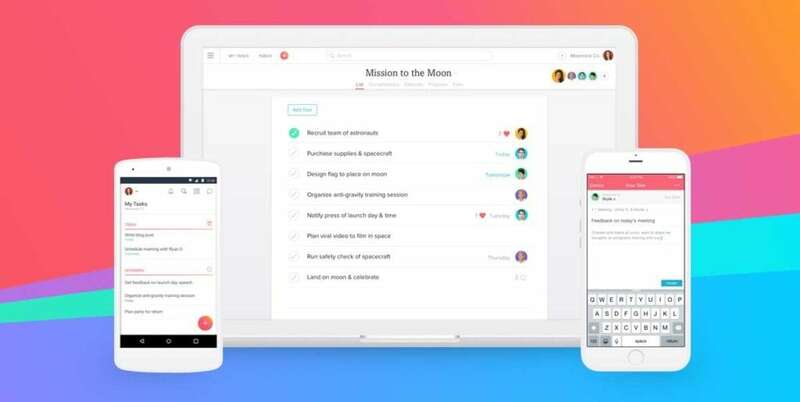 A large part of management now requires for more teamwork and employees working together, so communicating frequently and unimpeded with an app such as Asana should be warmly welcomed. Asana has been successfully designed to keep teams working together with complete accountability for who-did-what in real time. All businesses whatever size can get their team members away from slow and inefficient emailing to close team collaboration. Get the updated version on your Android phone. 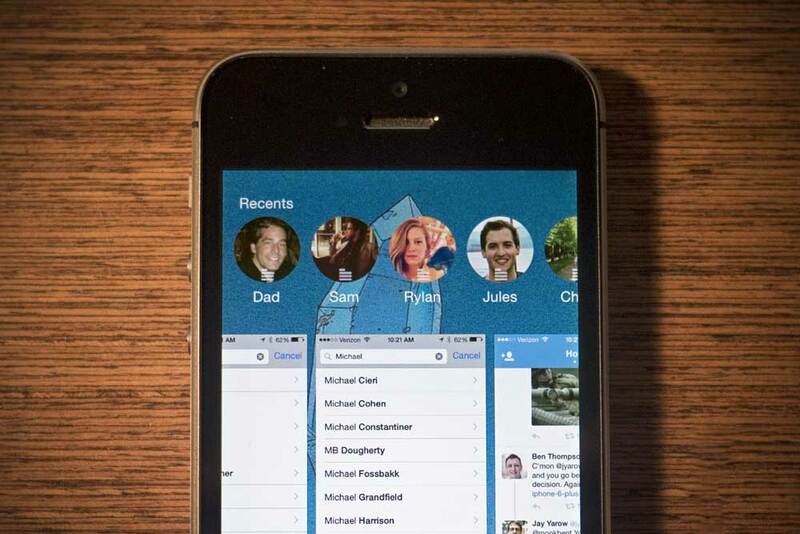 Task management has just been made simple by an app called Remember the Milk. Apart from the cool name, RTM doesn’t lack any functionality and will become a vital source of note sorting for you quicker than you think. It is web based but supports Android and iOS for mobiles. 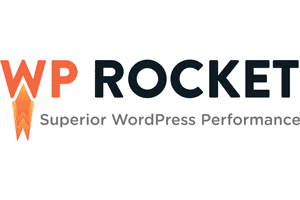 RTM will integrate effectively with Evernote, MS Outlook, Gmail, Google Calendar and Twitter. The useful user interface comes with keyboard shortcuts to make task management that little bit quicker. 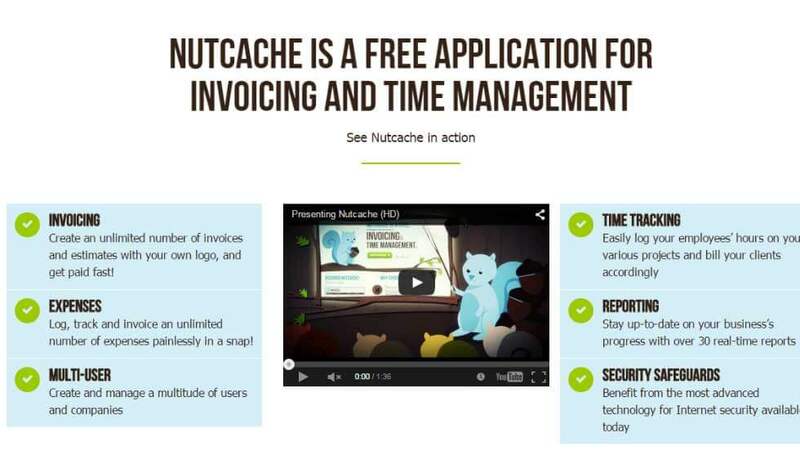 Nutcache is perfect for online invoicing. 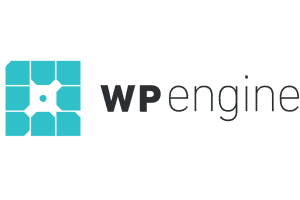 It is simple, fast and offers multi-lingual capabilities. Invoice and estimates are free including time tracking. For hour-logging per jobs, Nutcache also handles client billing and the available mobile time logging app for logging hours anywhere all done through iOS or Android. Even the free version includes loads of great features such as accessibility to 20 comprehensive and flexible reports for real-time business analysis of activity. NutCache keeps some sophisticated billable hours tools at a comfortable and convenient central location. Freelancers and team collaborators can pitch in some brainstorming time or use the tools to boost productivity and project building at the same time. Brewster is an all-in-one contacts app that effortlessly pulls in all your places of contact information and provides you with a go-to logical place for that vital information. Any duplicates across the applications are handled without fuss and contact info is keep up to date across-the-board. Brewster in Android proves to be a huge time saver whenever you are working with networking back up. Trello makes creativity accessible to whatever project you are working on. The popular app that is available on both Android and iOS operating system uses a card system to hold all the relevant bite-sized information that is linked to a larger project and is open to inviting collaborators to work on the project. This access can be revoked at any time, or the cards are also meant to a private project. The card system makes productivity accessible for task completion one by one while all your progress keeps the bigger picture up to date on a larger white board. 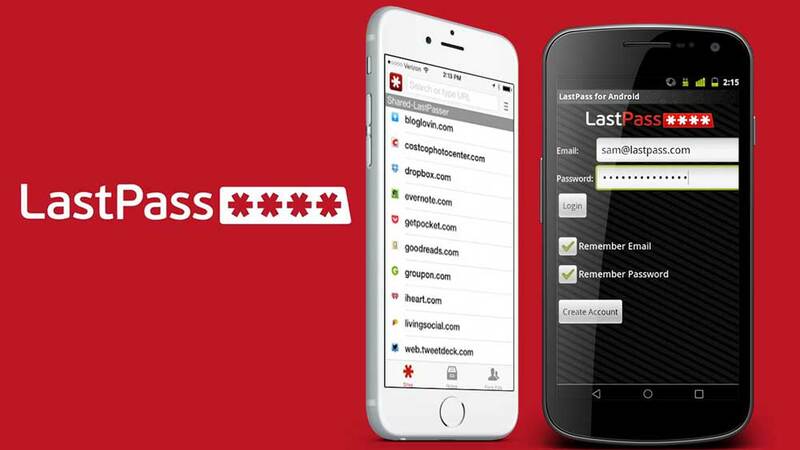 LastPass is perfect for anyone who gets frustrated by being prompted for passwords all the time. LastPass suggests you keep one final password with them so you can never get blocked from important work when forgetting your latest password update. LastPass is great news for those who don’t want to keep all their memory joggers strewn across a myriad of sticky notes and secret files. Download free on both Android and iOS platforms. Usually, keep productivity up to a satisfactory level typically means keeping yourself motivated and not bogged down with distractions and time-consuming methods that add too much time pressures. This means, as a freelancer, you must keep organisation and motivation at an all time high. You need to form good habits from the start and cut out any tiny distraction to your workflow. 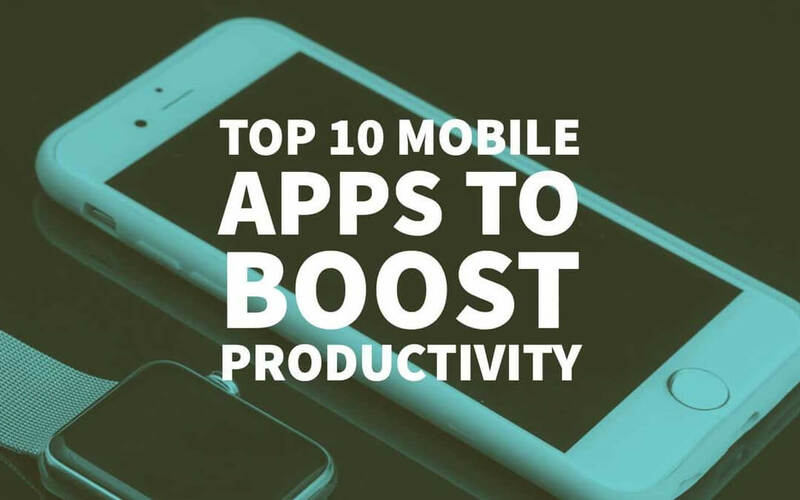 These mobile apps are so sophisticated that you can rely on them to remove a lot of time-consuming task building exercises that are holding you back, and you probably don’t even realise this. If you think task-list is writing is a necessary part of your day think again. 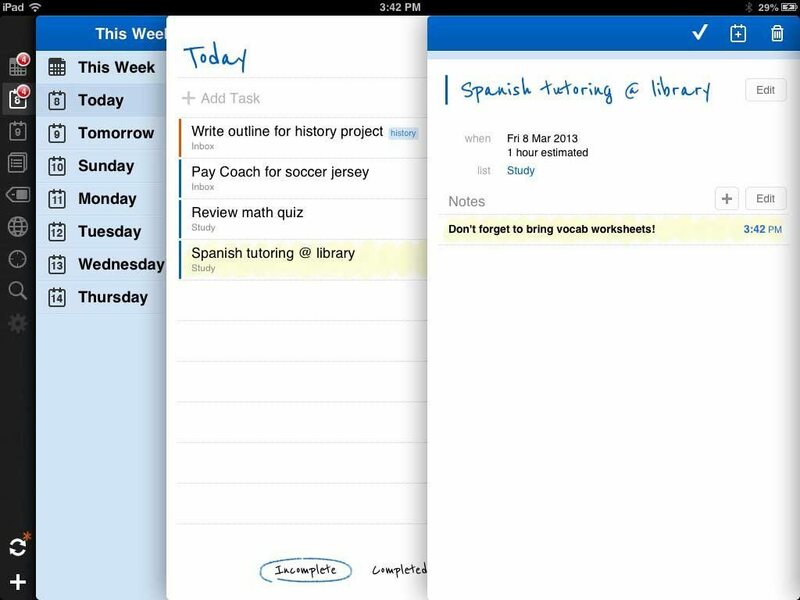 These productivity apps can micro-manage all your task building needs. You need to get this crucial time back and carry on working. By utilising these specially designed mobile apps, you may be able to reconfigure how you want to go about your working day. The time tracking, billable hours and project tracking tools will get you thinking again about how you spend your best clear-minded working hours. If you need to free your mind of clutter to be at your most creative, then these apps will improve your options. As a freelancer, you are all employees in one which can be detrimental to your productivity and creativity. You need to be selfish in the respect that you work best doing the one thing that provides you with those billable hours, and everything else needs to take a back seat. These apps will take care of all the mundane routines and offer flexibility and multi-layered organisational solutions. While you are figuring out which productivity apps suits your routine, check this out and learn how you can kickstart your own business. Miss them at your peril. Author Bio: Faisal Wahab is a writer and content marketer who is a computer science graduate and a tech geek. He is a part of the team at MobiWoz which is a tech blog providing latest mobile news and app reviews. A few I didn’t know about. Thank you for sharing.